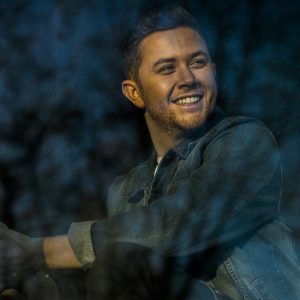 SCOTTY MCCREERY TO HEADLINE 2019 FAIR! 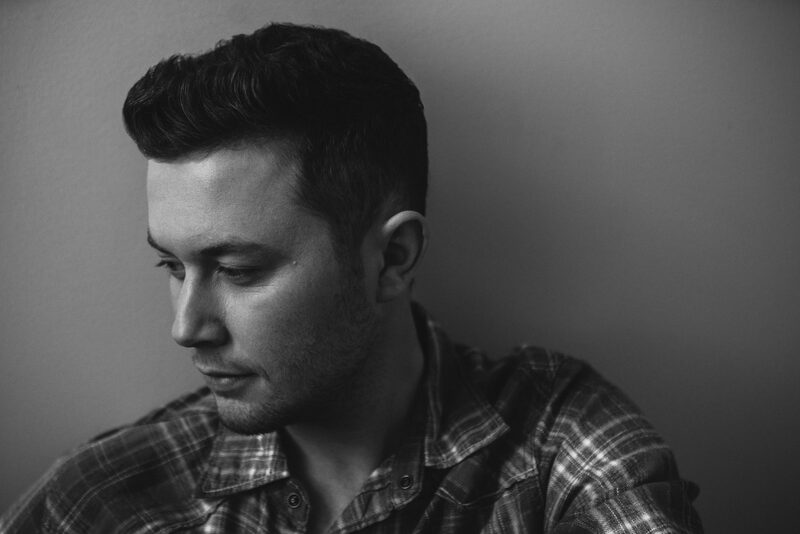 The Lincoln County Fair is proud to welcome Scotty McCreery to the Main Stage on Saturday, July 13 at 9 pm! The greatest breakthrough, however, may have come in February 2015, when he wrote “Five More Minutes” with Rogers and Monty Criswell. “I knew it was a special song,” he says. “I tweeted that day that we just wrote my favorite song I’d ever written.” As the search for a new label continued, McCreery and his team made a brave decision, and released the song on their own, with no record company behind it. It didn’t take a while. On its first day of release, “Five More Minutes” was ranked No. 2 on the iTunes country singles chart and No. 9 on the iTunes all-genre singles chart. It debuted at No. 6 on the Billboard Country Digital Sales Chart, McCreery’s highest ranking on that chart since his debut single in 2011. It was the first country music single in history to reach the Top 50 on the Country Aircheck/Mediabase chart without being released on a record label. “Sometimes you feel like you’ve really got to sell something,” says McCreery, “but this one, from the first time people heard it, everybody started telling me their own stories, and I enjoyed that more than anything else. It would have put us in a predicament if it hadn’t succeeded—looking back, yeah, it was a crazy thing to do, but we just went full steam ahead.” The final piece fell into place when, just as “Five More Minutes” hit the Top 40 on the Billboard Country Airplay chart, McCreery signed with Triple Tigers Records/Sony Music Entertainment. Of course, there’s one other big story that underlies Seasons Change. In September 2017, the guy who was voted both “Country Music’s Hottest Bachelor” and “Country Music’s Sexiest Man” by the readers of NASH Country Weekly Magazine proposed to longtime girlfriend Gabi Dugal in the mountains of North Carolina. The song “This Is It” even spells out a play-by-play blueprint for popping the question. Now, with a wedding on the way, a hit on the charts, and a new lease on his musical life, everything looks great in McCreery’s world. Things get sunnier. Seasons change.